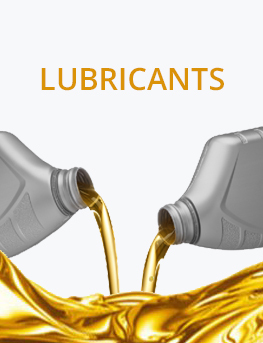 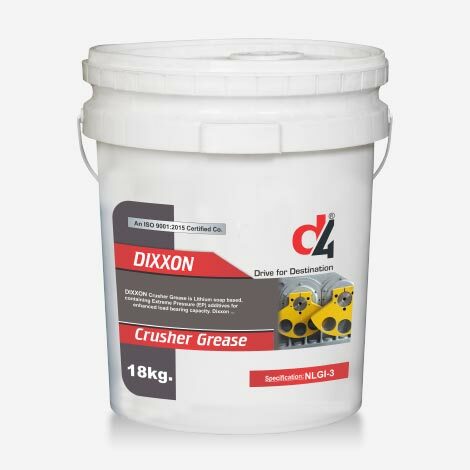 D4 Dixxon is high Temperature Grease is a multi-purpose grease recommended for agriculture, automotive, construction and industrial applications. 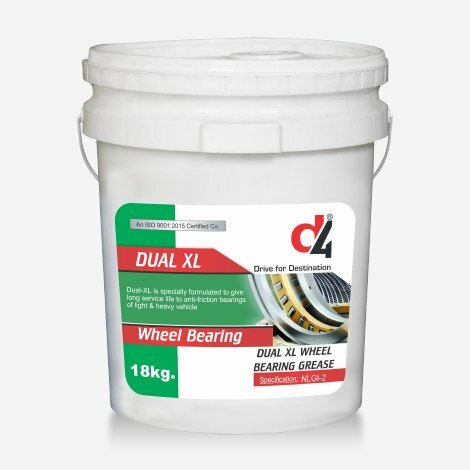 specially recommended for Crusher Bearings which is operating on High Temperatures. 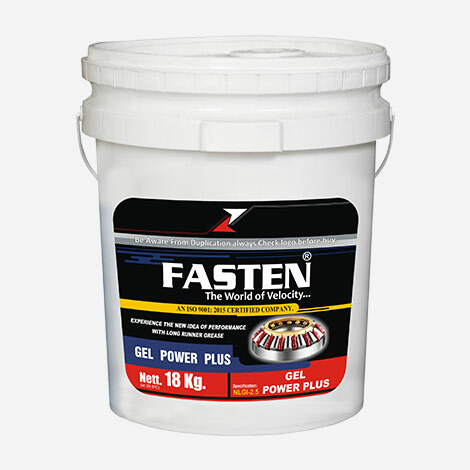 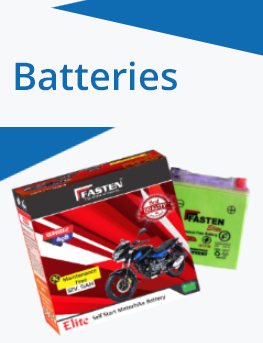 FASTEN RED GEL GREASE is a premium quality Red GEL Grease Having Excellent and uniform lubrication in both high and low temperature conditions. 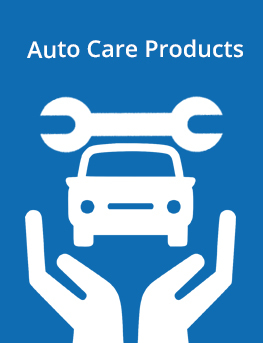 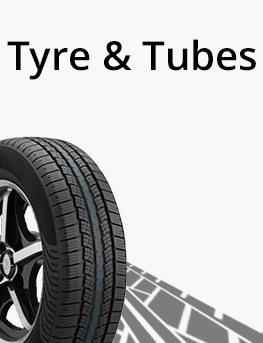 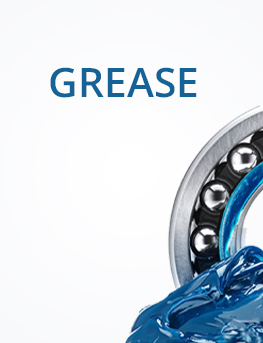 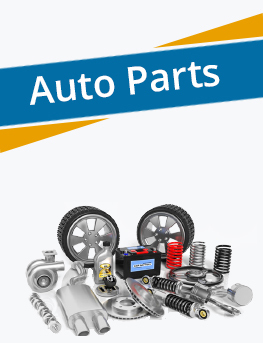 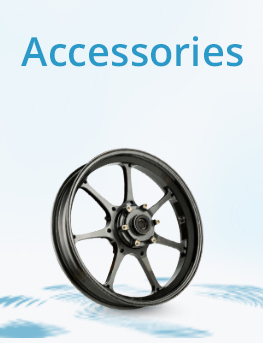 it protect bearing parts from rust and corrosion. 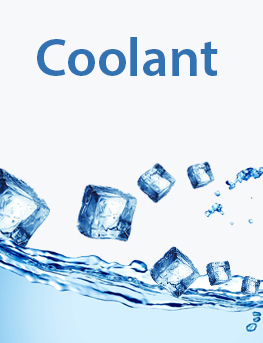 it has good oxidation thermal chemical and structure stability including water wash out resistant.